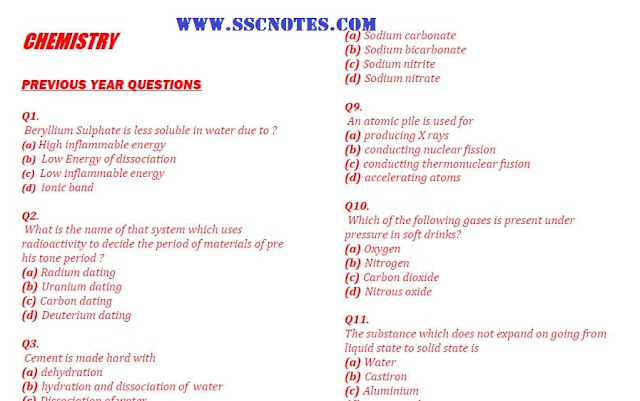 Hello Friends, Today we are sharing with you Chemistry Previous Year Questions Asked various competitive exams pdf. 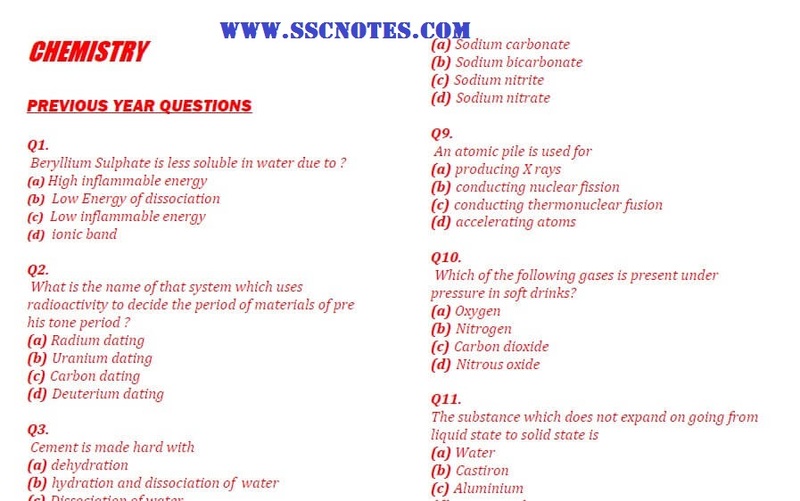 This is very helpful for upcoming exams like SSC CGL, CHSL, CPO, MTS, RRB etc. You may download pdf from the link provided given below.